Free Shipping Included! 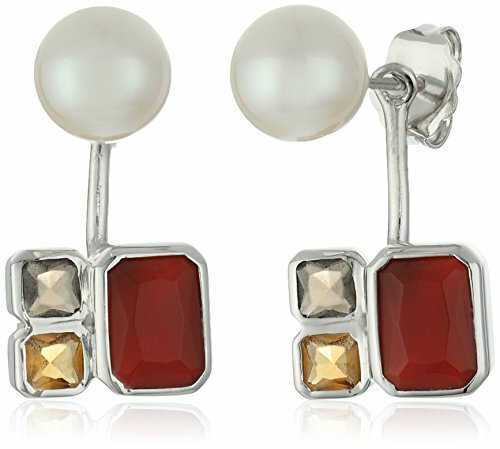 Save 1% on the TARA Pearls 7X7.5mm Akoya Pearls, Smoky Quartz, Citrine and Red Agate Jacket Sterling Silver Earring Jackets by TARA Pearls at Smart Silver Stacker. MPN: SSER960775CP. Hurry! Limited time offer. Offer valid only while supplies last. If you have any questions about this product by TARA Pearls, contact us by completing and submitting the form below. If you are looking for a specif part number, please include it with your message.